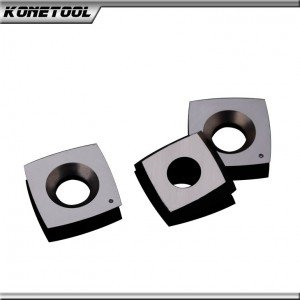 The Woodworking Solid Carbide Insert Knives with Radius face and Rounded Edges is for Helical sprial planer cutterhead. General purpose wood, chipboard, plywood, MDF, HDF. 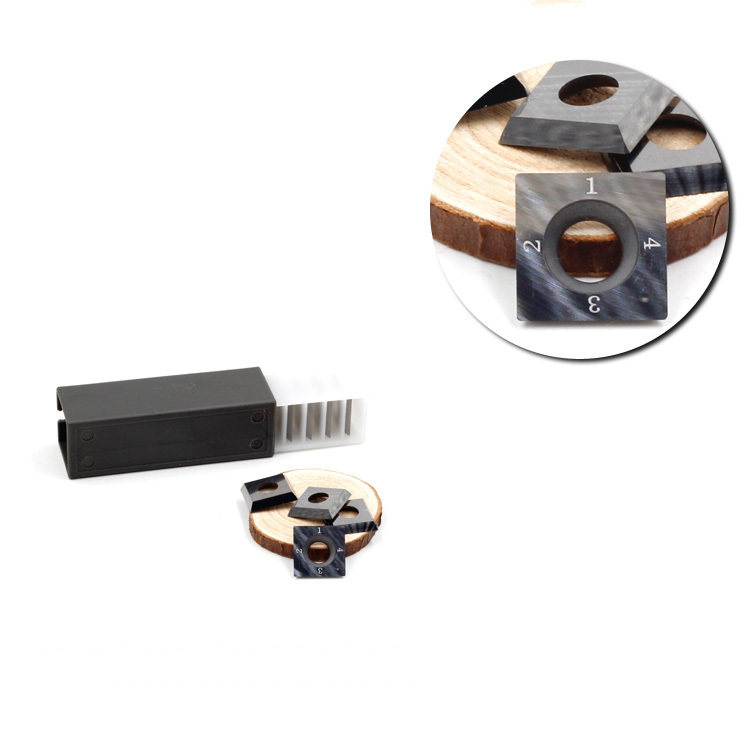 Submicron-grades help you to achieve the longest lifetime in wood and plastic applications. 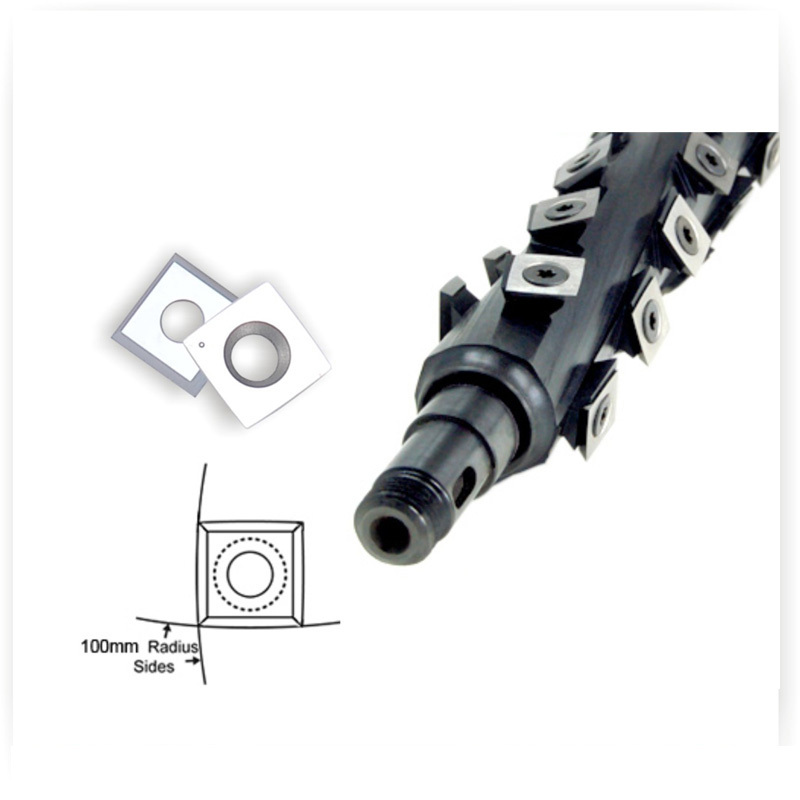 The Standard insert size is 14x14x2.0, 15x15x2.5,etc.